The DS12HD2 is a stand alone high definition advertising player (1080p) with an HDMI output. It allows content to play on any LCD Display. 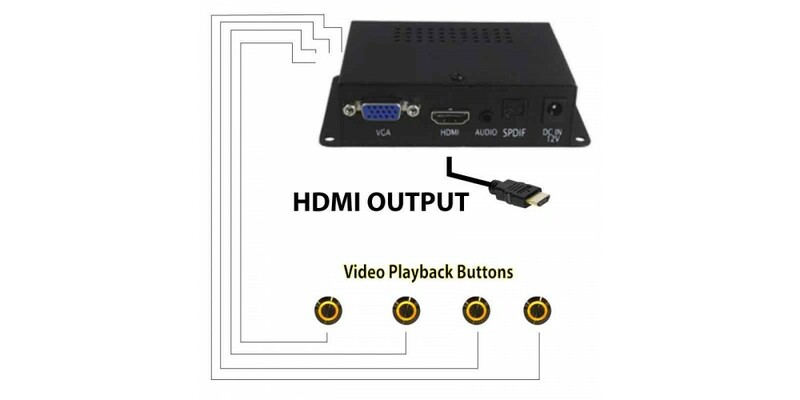 The DS12HD2 is a high definition advertising player (1080p) with an HDMI and VGA output. 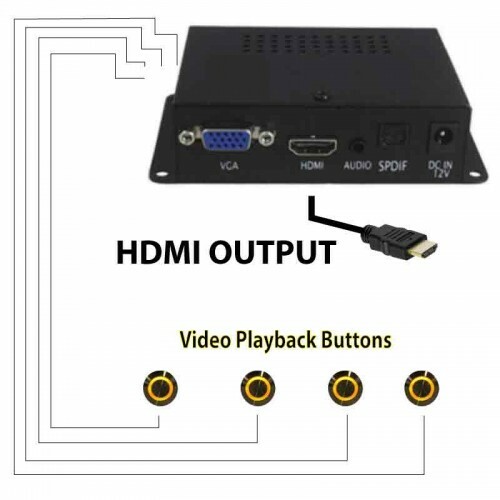 It allows content to play on any LCD Display with the HDMI input. It is an extremely cost-effective digital signage solution and can also be customized with direct file access buttons for building an interactive POP display.